"The very basic core of a man's living spirit is his passion for adventure", Christopher McCandless once quoted. This line had inspired me since I was a kid. Though I was not allowed, by my parents, to live my passion at that time, but the passion kept growing inside me for years and years, waiting to let it loose. And when I grew older, I let loose myself and my passion for adventure sports. I went on trying all the thrilling adventure sports, be it Bungee Jumping, skiing, water skiing, kiteboarding, surfing, windsurfing, offshore racing, motocross, parachuting, mountain biking and what not. I have totally transformed into an adventure maniac. 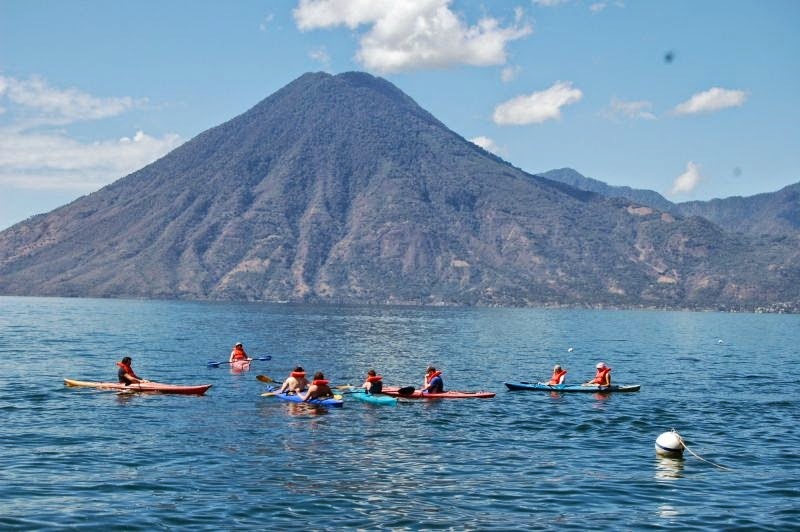 I have checked out all the adventure destinations in Guatemala. For the adventure junkies like me, a good news is awaiting. 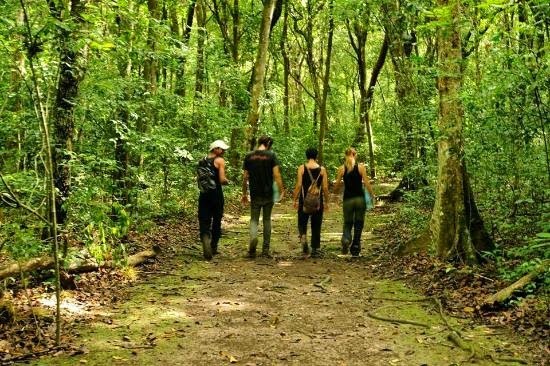 In this article, I have unveiled some of the best adventure destinations in Guatemala. These destinations are no less than a paradise for the adventure loving lot. Have a look at them and then make a visit to experience the adrenaline rush. A bright sunny day, strong waves and an isolated black sand beach, this description is enough to evoke an adventurous streak in a person passionate about surfing. The Pacific coast is now becoming the best surfing destination for the surfers across the whole country. The beach receives very less crowd, which is like an icing on the cake for the surfers who love surfing in peace. The best time to surf is in the months of March and October. This beach receives strongest waves reaching 18 feet. 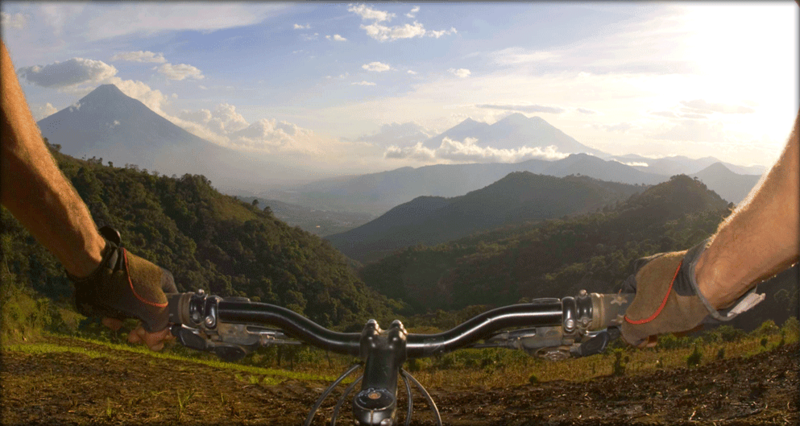 Two hours downhill from the Guatemala City to the coast will take you to surfing heaven. Best beaches to surf are Champerico, Iztapa, Marina, Tulate, del sur, Ocos, Los Pinos, Empalizada, Sipacate and El Paredon. Many camps also offer accommodations for the tourists. 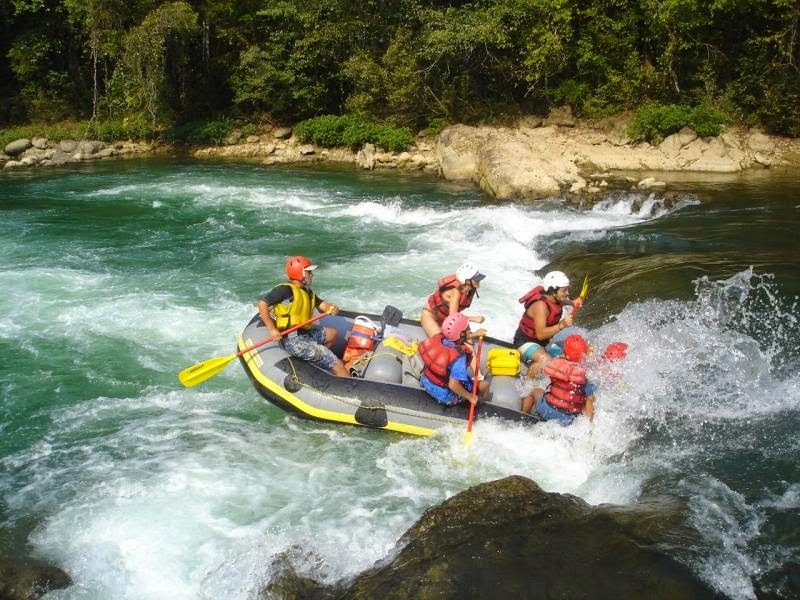 Located in Eastern Guatemala, Rio Cahabon is the best destination for white water rafting. The river is 125 miles long and provides an exhilarating experience. 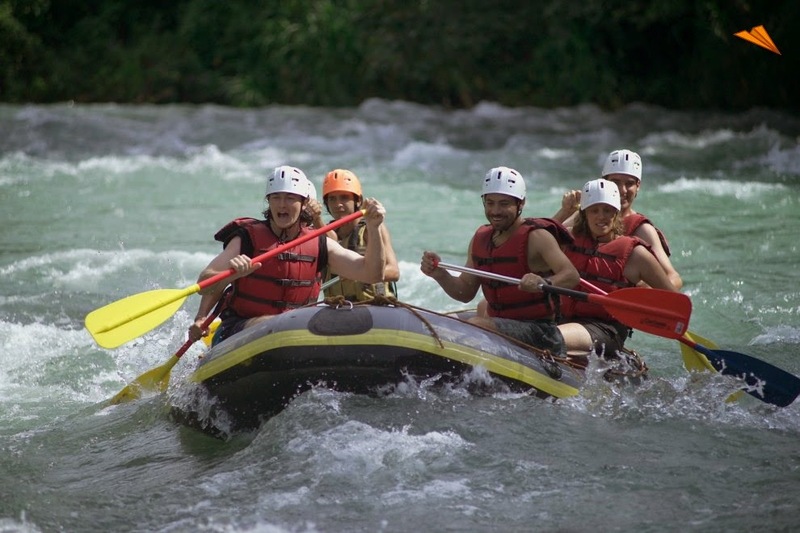 The combination of thrilling rapids termed as Rock and Roll and calmer water is amazing. The Class III and Class IV rapids are very thrilling and challenging are are restricted for children. The hot springs, vegetations and waterfalls, take one very close to the nature. 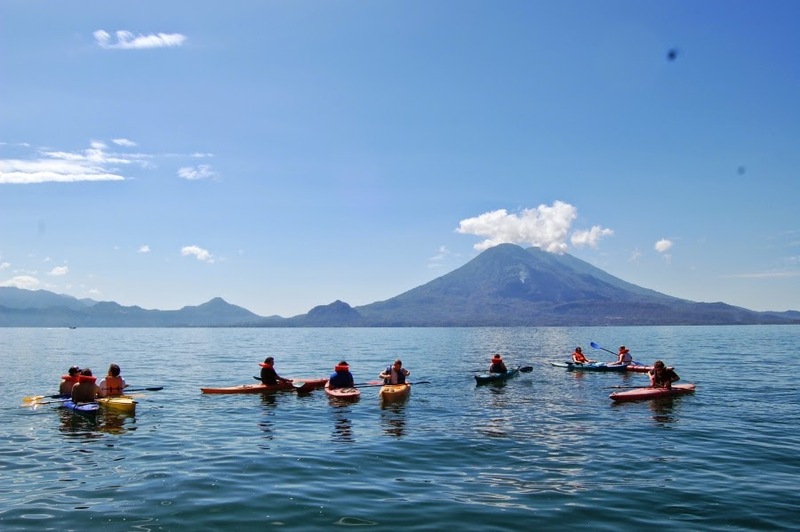 This place is especially meant for the people who love climbing volcanoes. 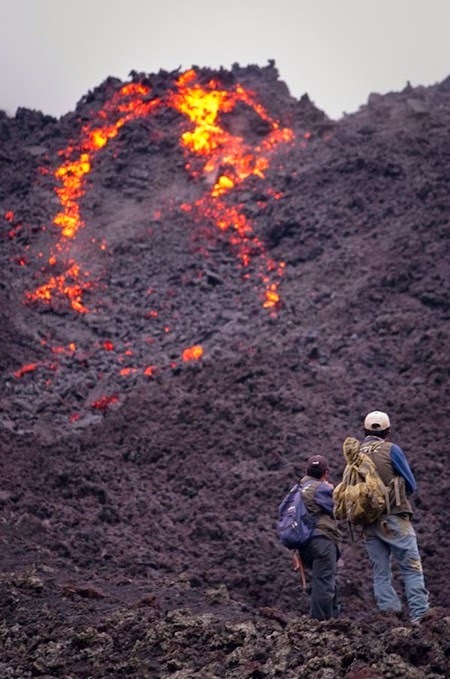 Hiking on the Volcan Pacaya and getting to the edge of the crater is a great experience. The sight of spots of hot lava is amazing. 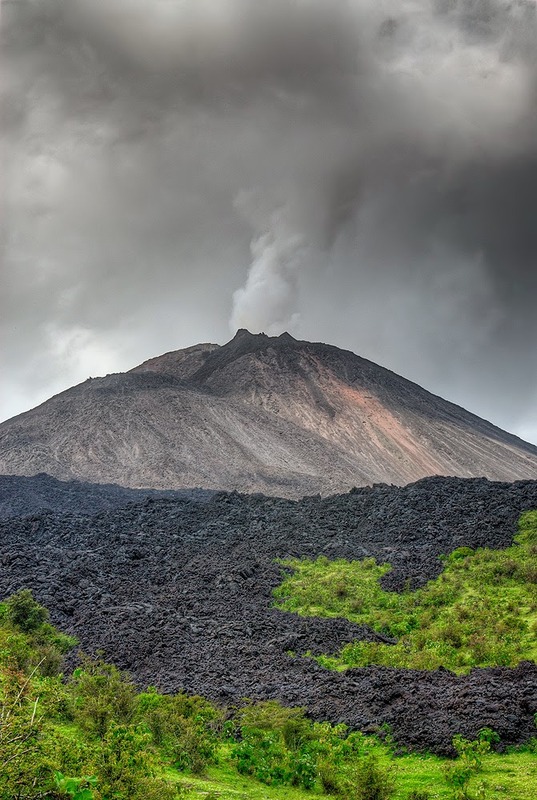 Volcan Pacaya is located 20 miles away from the Guatemala City and is one of the most active volcanoes of Central America since past 500 years. 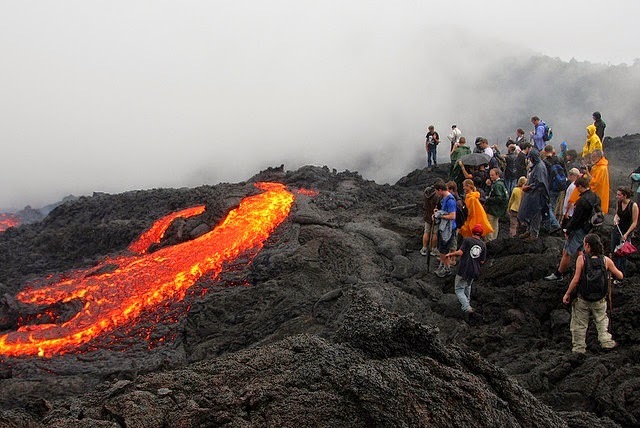 When you trek on the molten rock, it will surely give you an adrenaline rush. It takes 20 minutes to climb to the top of the volcano. The trek begins from the small village of Carmelita. 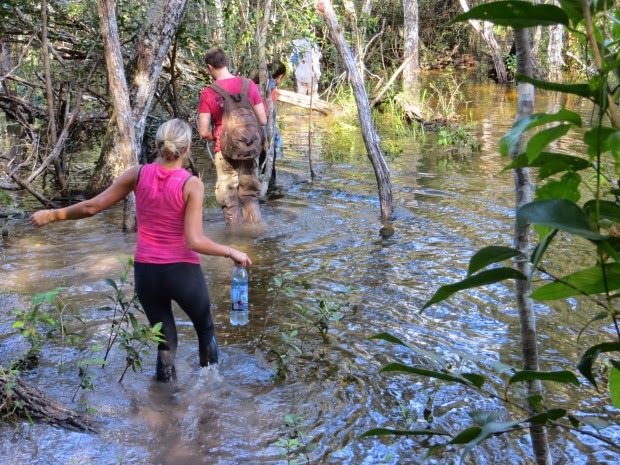 Going through the jungle to reach El Mirador provides a very pleasurable as well as a thrilling experience. The best season to visit is from February to April. Visiting in the rainy season, i.e., from July to November, is quite challenging. 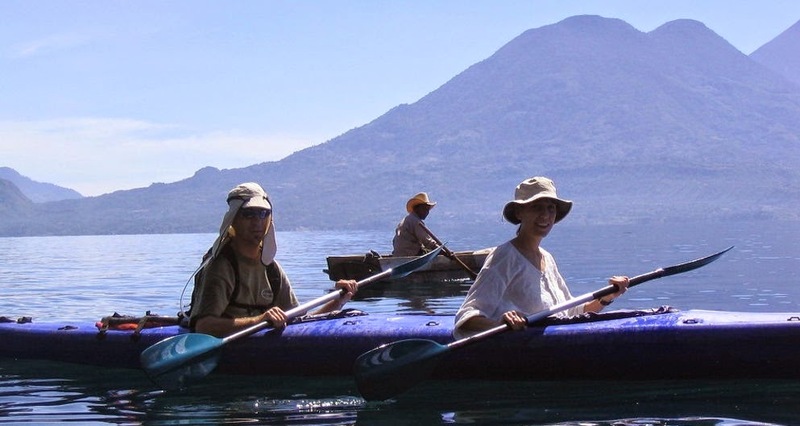 Lake Atitlan is surrounded by three volcanoes. It is considered as one of the most beautiful places. The place some of the most picturesque views. The mountains covered with green vegetations and the clouds look breathtakingly beautiful. 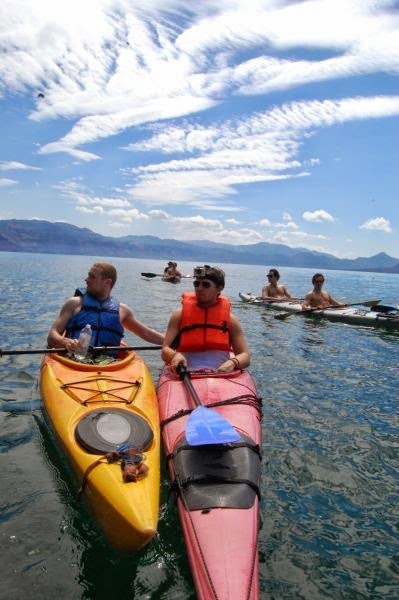 It is also the deepest lake in Central America, almost 1000 feet deep. Kayaking in this lake is like a once in a lifetime experience.